Newport Beach real estate is booming with summer on the horizon. Newport offers many interesting and unique homes – no cookie cutter here! If you’re considering moving to the beach, Newport Peninsula offers excellent cuisine, watersports, beaches, piers, and people. The Balboa Fun Zone is located within the heart Newport Beach and offers fun activities for people of all ages to enjoy! 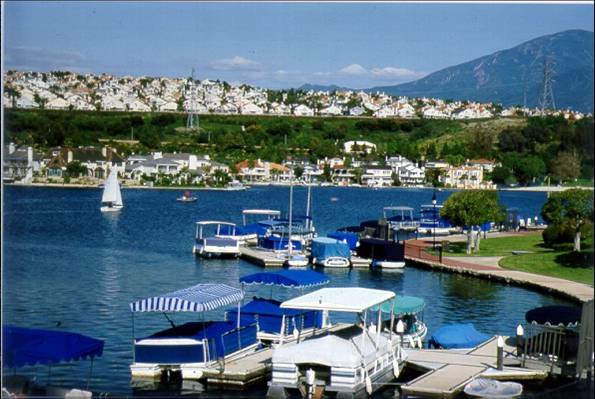 The activities in Newport Beach are endless and include: paddleboarding, fishing on the pier, bicycle riding on the boardwalk, boat rentals, bon fires or taking the ferry to enjoy a day on Balboa Island. Shops and fine dining are conveniently located throughout Newport Beach. Enjoy taking a stroll through the shops along the boardwalk, walking around Fashion Island exploring surrounding cities such as Corona del Mar and Crystal Cove. Indulge in an array of cuisine options, whether you like Sushi or Pizza, it is all available in Newport Beach. Imagine all of the wonderful amenities that come with living in Newport Beach. Newport is the place to be! 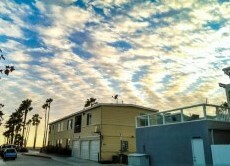 Find Balboa Peninsula homes for sale on our website at http://properties.askangie.com. You can schedule a search here and new properties that hit the market will be emailed to you the day they become available. Newport peninsula properties usually start just under 1M, and they go over and above 5M. Whether you are looking for a one bedroom or a place for the whole family, Newport Beach offers homes to accommodate any lifestyle. You are sure the find a home on the Balboa Peninsula that will catch your eye and is within your budget. We strive to find nothing but the best for our clients, which is why we pride ourselves in our ability to ensure that your wants and needs are met with professionalism and enthusiasm. Let us help you find that house that you have always wanted to call a home. Now is the time to take your dream of luxury living and make it a reality! If you’d like to learn more about Balboa Peninsula properties for sale, simply call us toll free at 877-230-3211 or tweet @AskAngieTeam any address you are interested in.